Let’s talk cupcakes, shall we? Sounds to me like as good of a place as any to start off a brand new blog. Like when you’ve just moved into a new place and you bake a cake to make everything smell nice and homely. 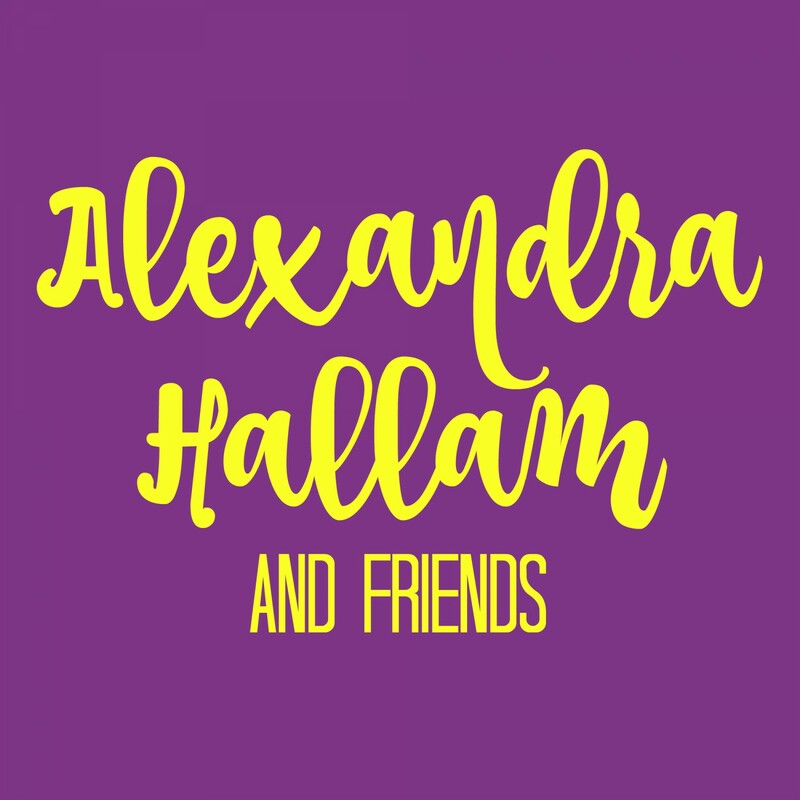 This is the blogging equivalent of that – I made cupcakes to get everything going and to make myself feel at home. So let’s get down to the baking. I’m not going to lie. You’re going to need butter. And you’re going to need sugar. And, if you make these in the afternoon and sample as you go along, you’re not going to need dinner. I might be speaking from experience. 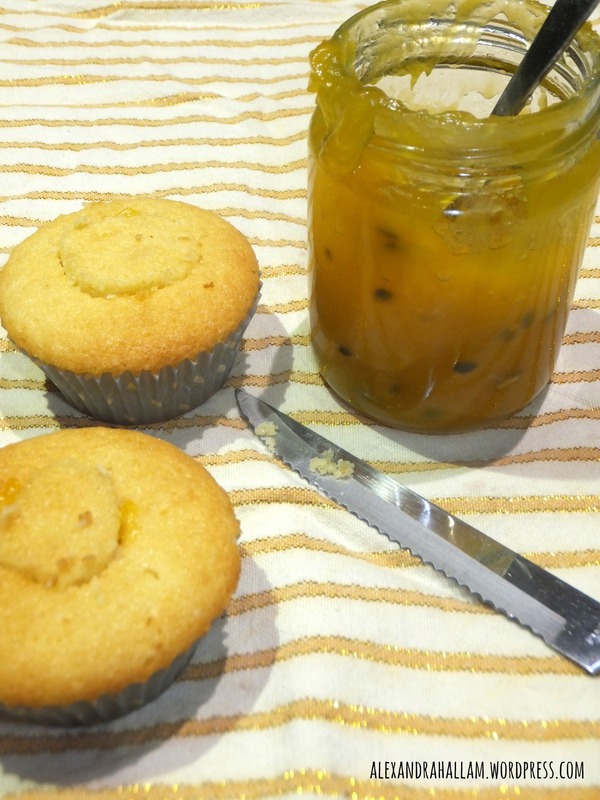 What we’re dealing with here are passionfruit-lemon curd cupcakes, and there are three aspects we need to sort out. We’ve got cupcake, we’ve got the tasty lemon butter, and we’ve got the icing, layered together to make one scrumptious cupcake. The cupcakes start – as so many good things do – with butter and sugar. Cream them together, and I dare you not to sneak a taste. Eggs, vanilla, flour and milk are added and then all that’s left to do is pop them in the oven. Next step is a little bit more effort. But the kind of effort that looks like it should be way trickier than it actually is. Your friends will be totally impressed. Here, you need to cut a little circle out of the middle of your cupcake. It doesn’t need to be neat, but it should be about the size of a ten-cent coin, and maybe two centimetres deep. Pretty much, you pull this middle bit of cupcake out, spoon some fruit curd in, and then pop the cupcake back together. Here’s where the flavour comes from, this secret hidden well of sticky, tangy goodness. I know what you’re thinking. It’s not so hidden if you can see where it’s been cut. Well, friend, I have two words for you: buttercream icing. I know, I know – more butter and sugar? It is pretty sickly if you think about it. … So I urge you not to think about it. Cover the tops with this buttery, sugary goodness, and sprinkle with lemon rind. Settle on down, and serve to friends with a cup of tea. First things first. Set your oven to 180C. Good. Pop the butter (room temperature and nice and squishy) and the sugar into an electric mixer and beat until creamed – lightened in colour, fluffy in texture, and irresistible in taste tests. One at a time, beat in an egg until all four are thoroughly combined. Now’s a good time to pour in the vanilla essence. From here, combine the self raising and the plain flours in a separate bowl. Alternate sifting in a bit of these flours and pouring in a dash of milk, while the mixer is still running, until everything is mixed up and good to go. Spoon your mixture into cupcake papers, making sure to only fill them somewhere between half- and three-quarters-full, so we don’t end up with an overflowed cupcake situation on our hands. Bake for about twenty minutes, until they are a light golden colour on top, and a skewer comes out clean. In an electric mixer, beat the eggs and the sugar until everything is creamy and gooey. Add in the lemon rind and juice, and the passionfruit pulp, if you’re using it. Once that’s mixed in, add the custard powder and the cubed butter. Give it another mix and make sure you’re using a microwave safe bowl. If not, now’s a good time to change over. You also want to check that you have about ten centimetres clearance between the top of the mixture and the top of the bowl, because this will bubble up a bit while it’s cooking. Microwave the mixture for five minutes on high, and then give it a stir. If it’s thickened up now, and is smooth and glossy, hooray! You’ve got fruit curd! If it’s not quite done, microwave for one minute at a time until you’re happy. Keep it in the bowl if you’re using it in the cupcakes, otherwise transfer it over to a jar. Fruit butter is delicious on toast. One more go with the electric mixer, but this is seriously easy. On a high speed, combine the butter and sugar. If it needs help coming together, add a teeny dash of milk. Keep mixing until your icing is a thick, frosting consistency. Miss Ally, you have outdone yourself! (Or at least, you know, till the next time). I have to make me some of that lemon curd – YUM!!! Oh thank you! Much of the goodness comes from you sharing your recipe! Best cupcakes I’ve ever made, I think! 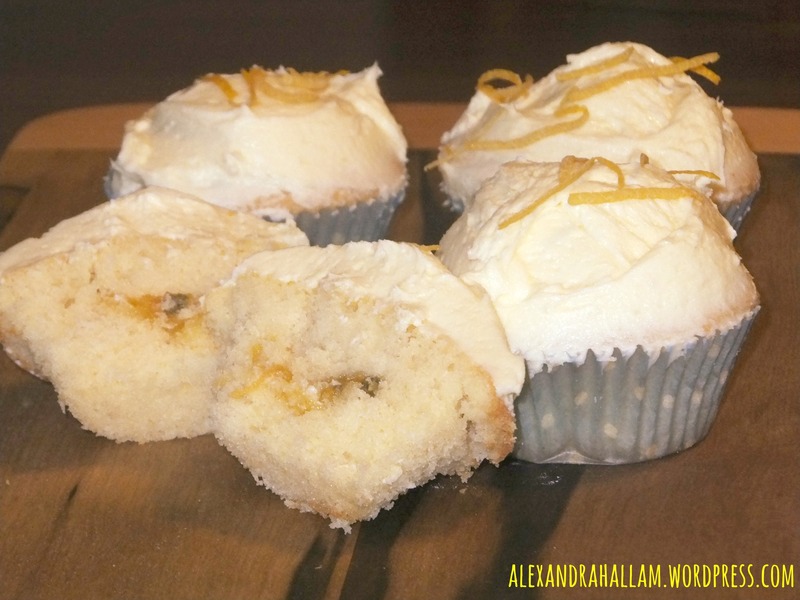 The lemon curd is so easy; I think it would also go nicely as a glaze over vanilla cakes – mm mm!